An aging population means that more people are going to need to have medical personnel come to their home a few times a week to offer medical assistance. The rise in the need for home healthcare services has inspired many entrepreneurs to start their own businesses. 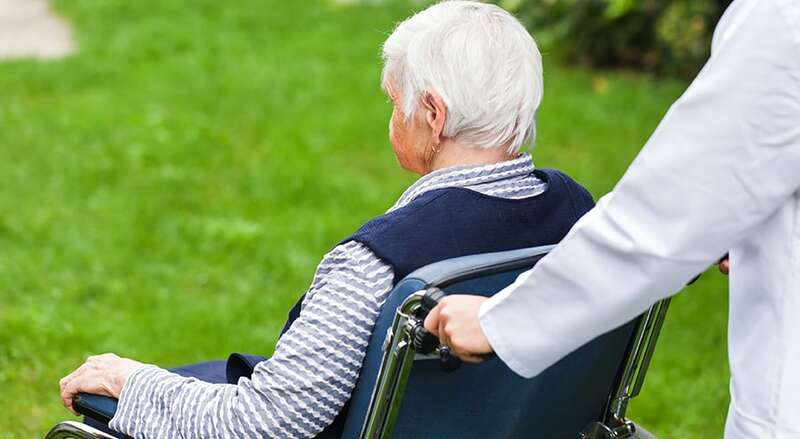 If you have decided to start a business where you offer in-home healthcare, then there are some professional services you should consider contracting out to when you get started. Your home healthcare business could grow unexpectedly and leave you in a sudden need for qualified field medical technicians. It is also possible that in the beginning of your business, you could experience turnover or employee absenteeism that hurts your profitability. That is why you should be aligned with a good healthcare staffing services company that knows what kind of personnel you need and can help you keep your business going when your regular employees call off sick. Your company is going to need help processing bills that are to be paid by health insurance carriers, which is why you should have a billing company on your side from day one. A good medical billing company will give you the information you need to create effective invoices, and the billing company will make sure that the revenue you need to run your business is always following into your bank account. Your home healthcare company is expected to always have the supplies it needs on-hand to take care of a broad range of clients. It is in your best interests to team up with an experienced healthcare supply company to make sure that you always have the supplies you need, and that you have access to emergency supplies in those extreme situations. The home healthcare industry is growing and many people are using that industry to start their own companies. If you are starting a new home healthcare business, then you need to make sure that you have the right relationships in place with the organizations that will keep your company going.